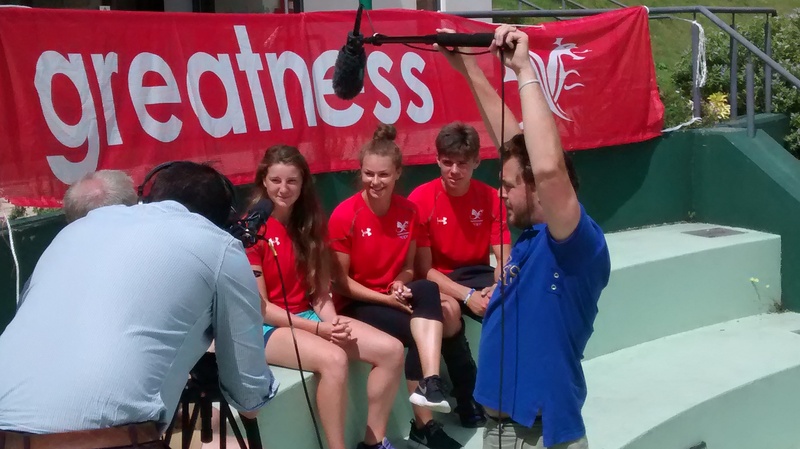 The Wales tennis team has been named for the Youth Commonwealth Games in Samoa. Ricky Hernandez Tong, age 18, Cardiff Metropolitan University XL Academy. Rebekah O’Loughlin, age 16, Cardiff Metropolitan University XL Academy. Captain Ellinore Lightbody, performance manager at Tennis Wales, said: “This is a strong team, and we have a real chance of getting into the medals, especially in the doubles, if players perform their ability. 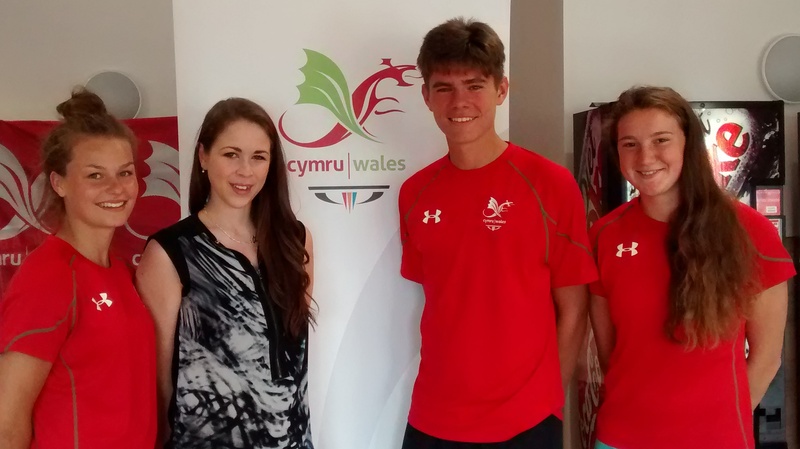 Matthew has represented Wales and South Wales at various age groups, and was ranked No 1 in Britain at U16 last year. He is working towards a scholarship at a US university to pursue his career. Ricky is also aiming to earn a scholarship at an American university. He has achieved a No 1 ranking in Britain at U18 level. Joely won the British doubles U18 championship with Emily Hurst at Nottingham last year, and has also achieved a No 1 ranking. She hopes to go to a college in the USA next year. Rebekah has reached national finals, and has also achieved success in other sports – her team won the Powys schools hockey title. The knock-out competition involves singles, doubles and mixed doubles, and is open to players aged 18 and under. The players attended the Team Wales camp, where they met experienced Commonwealth Games athletes and officials, and received advice on nutrition, rehydration and the conditions expected in Samoa. The team leaves on September 1st for the opening ceremony on 5th, ahead of the Games starting on September 7th. The finals are on 12th with the team returning on 15th.